This isn’t new but is definitely worth exploring. It’s a portable housing design concept by the artists at N55. It doesn’t look very functional but I really like the innovative approach; who needs wheels for mobility when you can live inside one big wheel. It can be rolled from place to place and even rowed across a body of water. 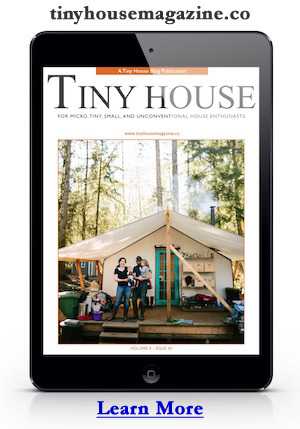 I also have to thank Tim again for sending me a link to another innovative tiny house design. Thanks Tim! This entry was posted in Design Concepts and tagged emergency, n55, portable, shelter, snail shell. But you can’t stretch out in this. Hot in summer, cold in winter, no good ventilation in hard rain. And how do you stop it from getting away when going downhill? Also the paddling feature seems like it would only work i puddles. It would be good it the people that design shelters/homes/buildings actually used them for 6 months before they tried to sell them to others! I agree EJ… this thing isn’t really viable. I do admire the crazy out-of-the-box thinking though. I am really surprised that built so many prototypes. I mentioned it to my wife and she joked that she would hope someone with a bad sense of humor wouldn’t start rolling it around while the occupant slept. Yikes! trying to use the toilet in there doesn’t seem the greatest either, like you really couldn’t sit up properly.